Begin the application process online! 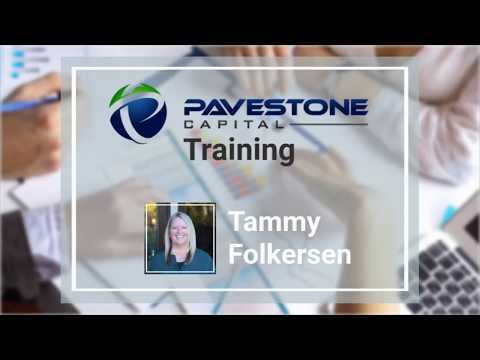 Pavestone takes pride in its ability to rapidly process factoring requests, from application to final funding. Many times a decision will be made to fund a business within 48 hours. Please get in touch to find out how we can work together to help you achieve your goals. Our friendly factoring experts will answer your questions and can provide further information on our services and products. Use the handy email form or give us a call at 855 621-3996 during normal business hours and find out first hand why our motto is "We can make this happen"!